Emme is a sophomore in high school who starts dating, Brendon Agretti, the popular senior who happens to be a senator's son and well-known for his good looks. Emme feels out of her comfort zone in Brendon's world and it doesn't help that his picture perfect ex, Lauren, seems determined to get back into his life, along with every other girl who wants to be the future Mrs. Agretti. Emme is already conflicted due to the fact her last boyfriend cheated on her and her whole world is off kilter with her family issues. Life suddenly seems easier keeping Brendon away and relying on her crystals and horoscopes to guide her. Emme soon starts to realize she needs to focus less on the stars and more on her senses. Can Emme get over her insecurities and make her relationship work? 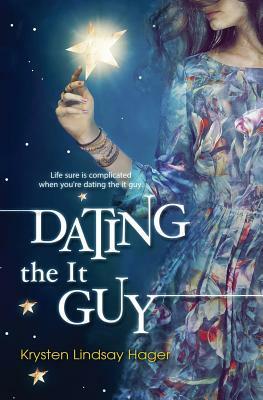 Life sure is complicated when you're dating the it guy.